Yanovsky, Yurii [Janovs’kyj, Jurij], b 27 August 1902 on Maierove khutir (now Nechaivka), Yelysavethrad county, Kherson gubernia, d 25 February 1954 in Kyiv. (Photo: Yurii Yanovsky.) Writer. From 1927 Yanovsky lived in Kharkiv, and from 1939, in Kyiv. He began publishing poems in Ukrainian in 1924, and in 1927 the poetry collection Prekrasna Ut (The Beautiful Ut) appeared, after which he began writing prose. The neoromantic short stories from Yanovsky's early period have been published as Mamutovi byvni (The Mammoth's Tusks, 1925) and Krov zemli (The Blood of the Earth, 1927). Yanovsky is considered, with Mykola Khvylovy (with whom he belonged to the elitist writers’ organization Vaplite), one of the best neoromantic writers in Ukrainian literature in the first half of the 20th century. The sea, which he portrayed romantically, was his favorite subject, as is most clearly seen in his first novel, Maister korablia (The Shipbuilder, 1928). He subsequently published Chotyry shabli (Four Sabers, 1931), which was harshly criticized and was banned for a long time. In that novel he described in a Romantic manner the spontaneous popular movement in reborn Ukraine during the period of the struggle for independence (1917–20). 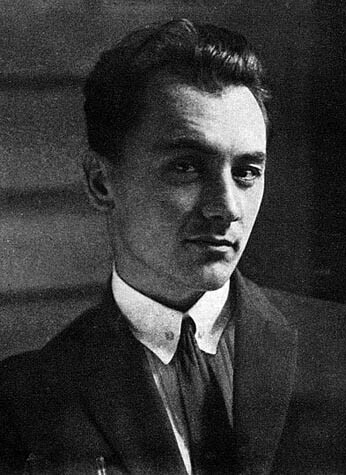 Yanovsky returned to the same subject in Vershnyky (1935; English trans: The Horsemen, 1989), although there, owing to the pressure of Stalinist censorship, he applied the official interpretation. The work is a finely wrought novel composed of short stories. One of the short stories, ‘Podviine kolo’ (Double Circle), deals with the tragedy of fratricidal conflict during the time of the Revolution. 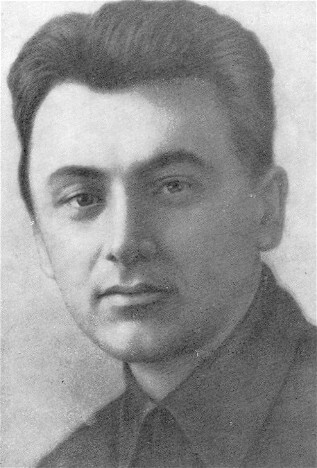 In the period prior to the Second World War Yanovsky wrote several film scenarios (eg, Hamburg, Fata morgana, and Sertsia dvokh [The Hearts of Two]), the plays Zavoiovnyky (The Conquerors, 1931) and Potomky (The Descendants, 1940), among others, and Korotki istoriï (Brief Histories, 1940), a collection of witty short stories. 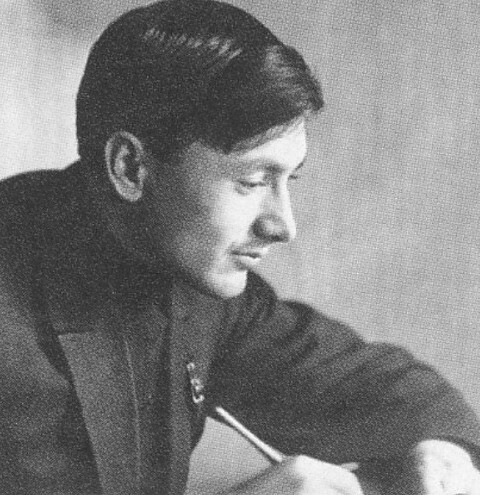 During the war Yanovsky was an army war correspondent and an editor of the journal Ukraïns’ka literatura. In 1945 he covered the Nuremberg trials. Yanovsky's best work from the postwar period is Zhyva voda (Live Water, 1947), in which the image of the undying nation, reborn after the catastrophe of war, appears. 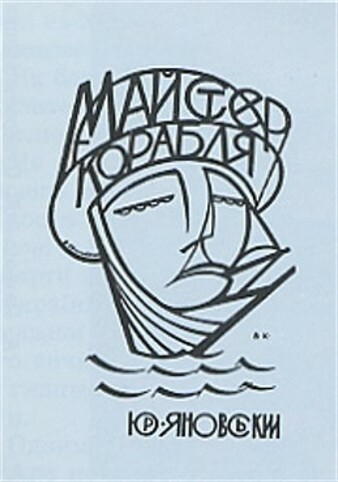 The work was harshly criticized as ‘nationalist,’ and Yanovsky was forced to rewrite it in accordance with the principles of socialist realism and to republish it in a weaker version under a different title, Myr (Peace, 1956). Yanovsky capitulated as an artist only toward the end of his life, when he produced Kyïvs’ki opovidannia (Kyiv Stories, 1948), a collection of mediocre quality. Yanovsky's early works are classics of the Ukrainian literary rebirth of the first half of the 20th century. His writings have been published individually and in several editions of collected works: (4 vols, 1931–2; 2 vols, 1954; 5 vols, 1958–9, 1982–3).